People have been listening to music while working out for decades so it’s not a novel thing no one has ever heard of. However, did you know that there are specific kinds of music that affect your exercise pace and mood? I have a huge library of songs but there are specific songs I want to hear when I’m writing, which I don’t want to hear when I’m working out. There are even songs I prefer to listen to when I’m going through the horror of grocery shopping. Why? Because it makes the time go by much faster. Listening to music distracts me from the annoyance of grocery shopping. 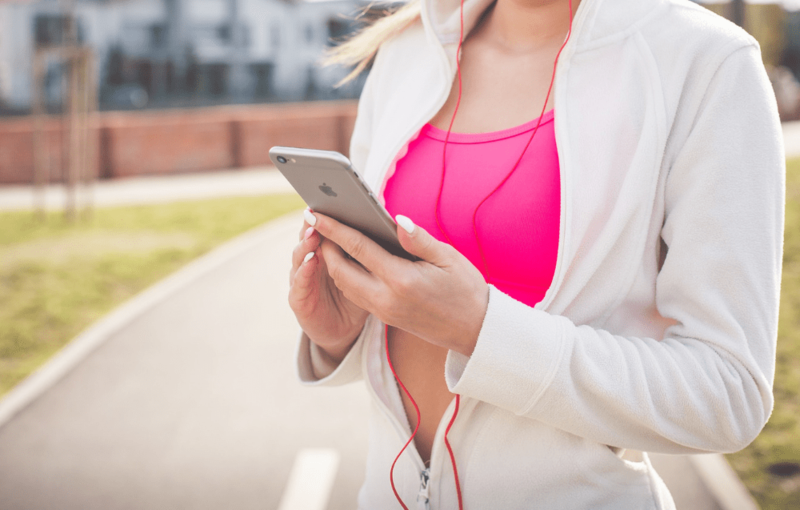 Does Music Affect Your Exercise? Studies have shown that listening to specific kinds of music while working out can help get the best results out of your program. If you’ve ever watched the original Rocky, then you’ve heard “Eye of the Tiger”. There’s something about that song that makes me want to run up all those stairs with Stallone. The song just makes me want to get up and conquer stuff. That is how powerful listening to the right kind of songs while working out can be. It reminds you of your goals and motivates you to keep going for that last repetition which moves you closer to the body you want. There are times I wake up and I just really, really don’t want to work out. I don’t want to jump, do the electric slide or the Macarena or lift anything. I just want to lie down and be a bum but I force myself out of bed, get into my work out clothes in a slump and turn on my video. No matter how sluggish I feel though, once the music comes on, my mind goes into the fitness zone and I get bumped out of my reverie, ready to go. Being zonked into that mindset is very effective in getting into the workout for the morning. It can have the same effect if you have to work out in the evening after the office. What Music is Best for Workouts? This really depends on the kind of workout and your taste but usually, songs between 120 and 140 beats per minute (bpm) have the best effect on an exerciser. So what kinds of songs would fit into this category? What Are the Best Workout Songs? You can get unlimited access to all the songs on this list and over 50 million more songs on Amazon Music. 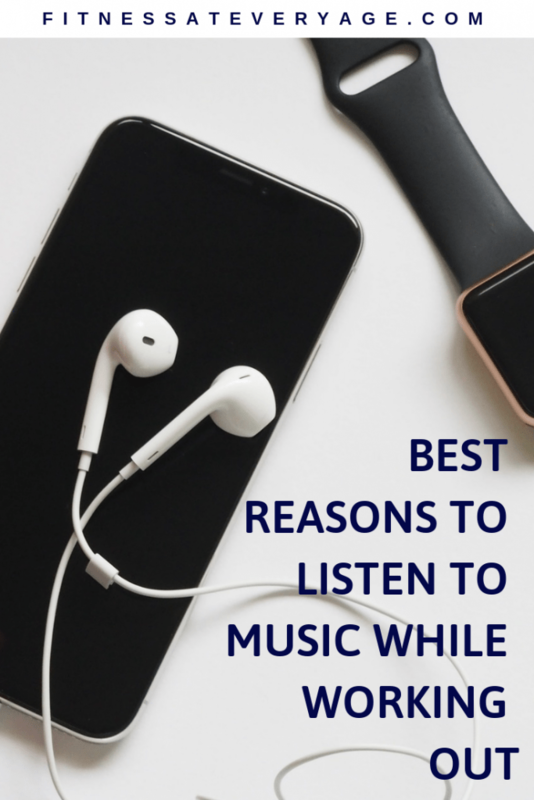 Taste in music from person to person can vary wildly though so if you don’t fancy anything on this list, feel free to put together your own playlist. 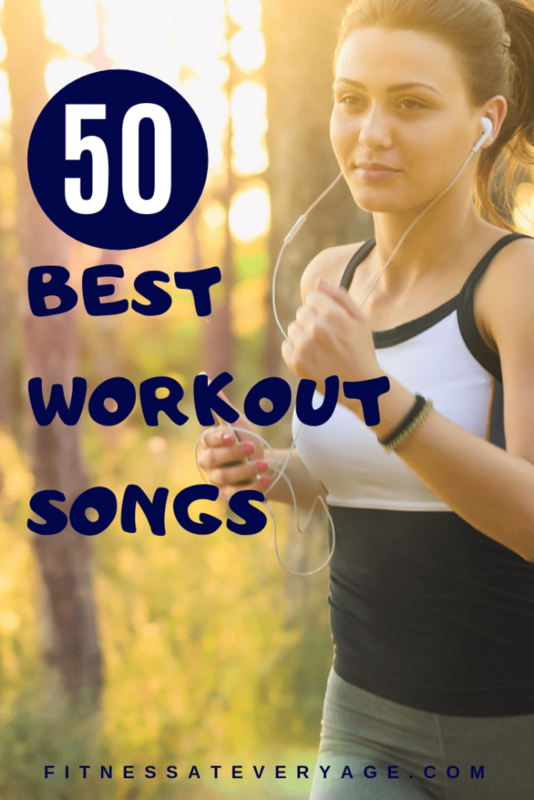 As long as your playlist matches the rhythm of your movements and keeps you going, you’re good to go. What is the Best Music Player for Working Out? Earbuds with an mp3 player built into them can be very effective. You don’t have to strap anything to your arm and there are no cords. 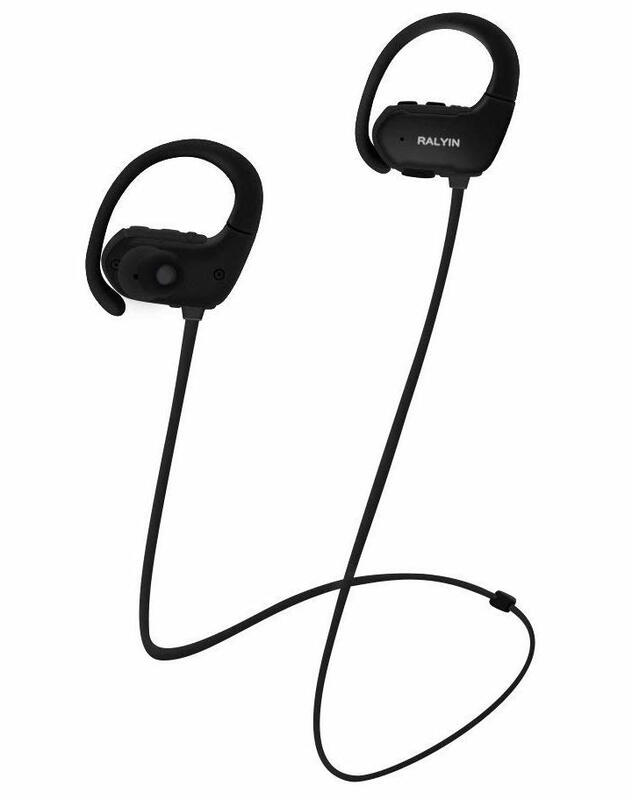 Some great earbuds that fit the bill for this include Sony Walkman Wearable MP3 Player or Ralyin MP3 Music Player Sport Wireless Headphones. An Apple watch can be paired with a nice set of Bluetooth headphones, which allows you to listen to your playlist while working out. Apple fans insist this is the best smart watch on the market. 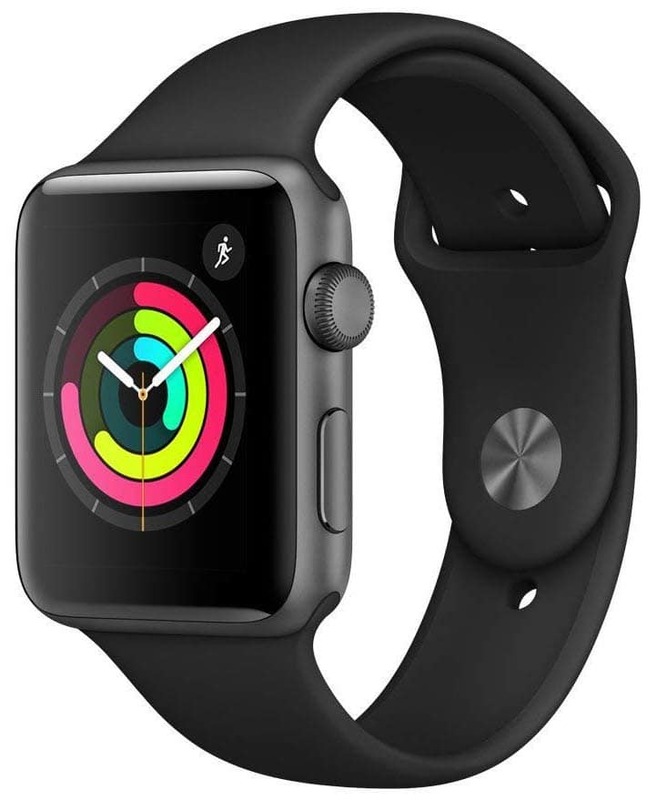 Apple Watch Series 3 seems to be a very popular model. 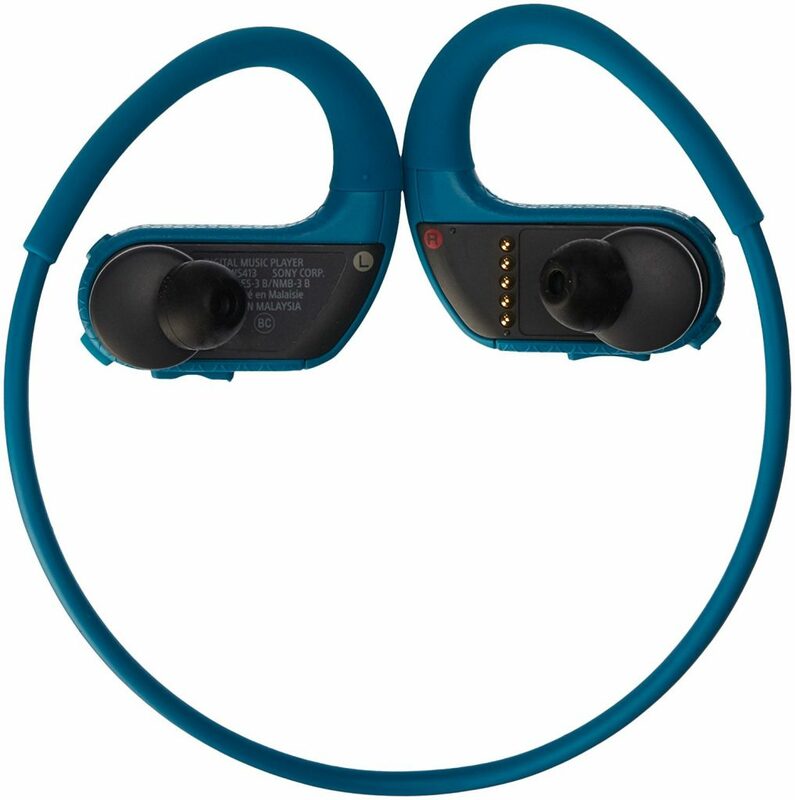 For Bluetooth headphones, try Plantronics BackBeat Fit Bluetooth Headphones or AfterShokz Trekz Air Headphones. If you using at home workout programs, you don’t really need to listen to your music because they have fantastic music. 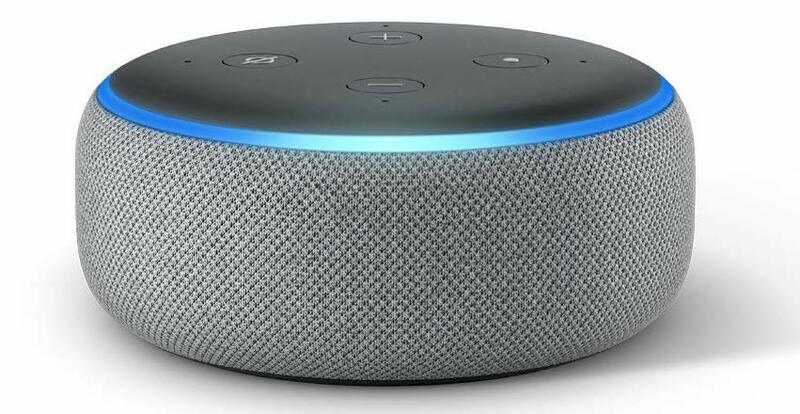 If you still want a bit of your own background music anyway for quieter workouts, check out Amazon’s Smart Speaker with Alexa. What are yout best workout songs? Share in the ocmments section and I’ll add to the list.